I am a regular contributor to Reddit, where my “astronomer here!” comments have made me a top 100 commenter, and I have hosted three front page “Ask Me Anything!” events that reached the front page. It’s pretty amazing to have your thoughts on astronomy reach millions of people! If you want to know more, check out my subreddit. I have been writing articles about astronomy since I began graduate school, which are linked below. Unfortunately, the Astronomy and Sky & Telescope articles are behind pay walls- please contact me if you want to read a copy. 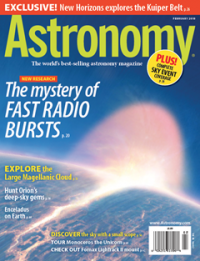 “Visit Southern California’s Top Astronomy Sites,” Astronomy, December 2011 issue, p. 64. 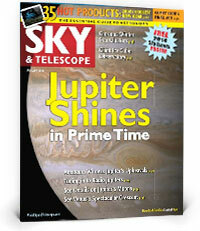 “Visit Northern California’s Top Astronomy Sites,” Astronomy, July 2011 issue, p. 50. 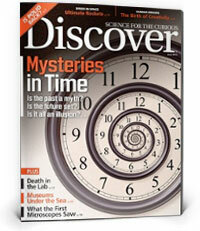 “Tales from the Dwingeloo Radio Observatory,” Sky & Telescope, January 2013 issue, p. 70. I was a regular contributor to the Astrobites website, a site where recent astronomical journal papers are summarized at an undergraduate level. RFI Flagging Implications for Short-Duration Transients. Y. Cendes et al., Astronomy & Computing, submitted. The Sound of Ideas, 90.3 WCPN- guest on the hour-long show to talk about cosmic rays on April 12, 2010. It was a great warm-up for the Science Cafe Cleveland my adviser and I hosted that night!